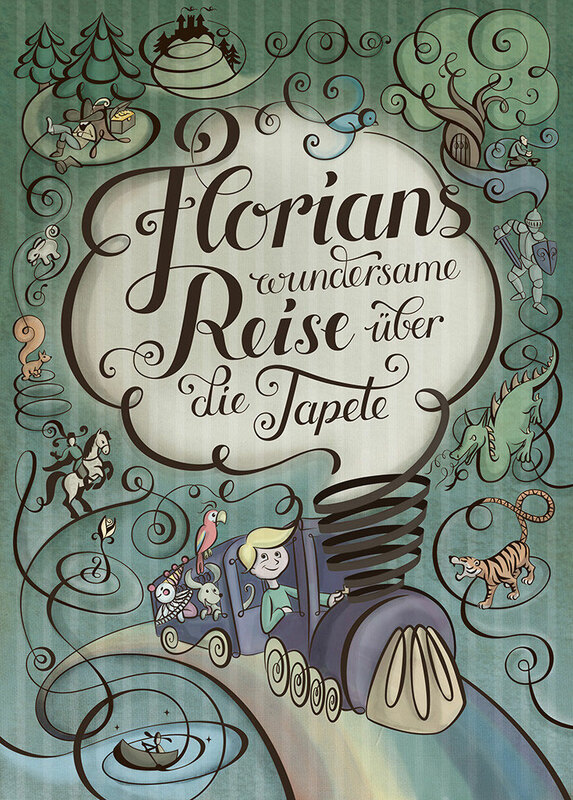 This is a reinterpreted cover-illustration of a German children’s book classic from the 1960ies by Franz Karl Ginzkey, “Florian’s wondrous voyage over the wallpaper”. 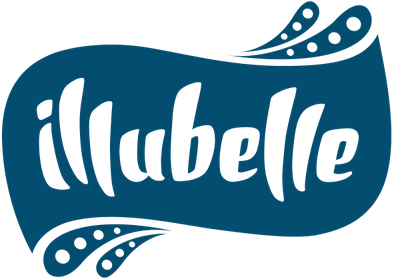 This imaginative story is one of my most precious childhood memories, and so I chose it to create a hand lettering illustration for my portfolio. For this artwork I focused on connecting hand lettering with illustration. I tried to give the illustration parts the same stroke and the same appearance like the hand lettering. I wanted to connect lettering and illustration to a natural, smooth unit. A lot of details from the story are around the title, and just like the script letters do, the characters are also connected to each other.